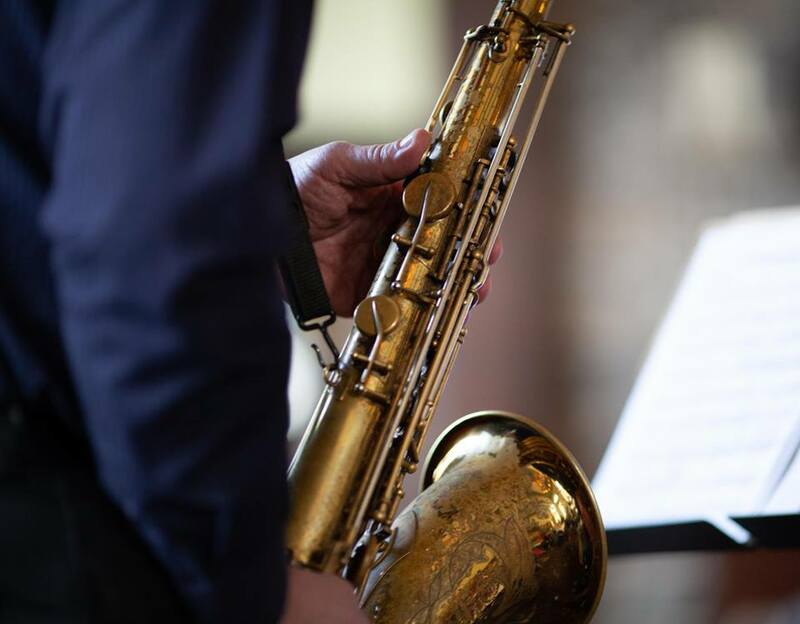 Originally from New Jersey, saxophonist Vince Rimbach is a graduate of the world-reknowned Berklee College of Music in Boston where he studied composition, arranging and performance. Teachers have included Bill Evans(saxophone), Steve Grossman, Joe Viola, George Garzone and Jerry Bergonzi. Vince Rimbach released his CD entitled Just One More Thing To Say. The CD received highly favourable reviews. Televison, stage, recording and performing credits include: The Temptations, Tomson Highway, Paticia Cano, Clark Terry, Bill Watrous, The Artie Shaw Band, Norwegian Cruise Lines, Carnival Cruise Lines, CJOH-TV, The National Arts Centre of Ottawa, Deux Saisons, CBC Radio, CHEO Telethon, Los Gringos, Ottawa International Jazz Festival, John Geggie, Mike Rudd, The Bill Jupp Big Band, Don Gibbons Quartet, Nothing Personal, Carol Channing, Sid Ceasar, Jerry Van Dyke, Michel Taillefer and Eastern Standard Time, The Superband, The Vince Rimbach Quartet and The Cosmos Sax Quartet.